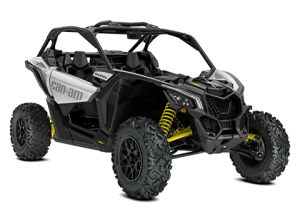 AXIOM Side By Side manufactures accessories for the Can-am Commander and the Maverick X3. Our one of a kind tailgate for the X3 is one of our best sellers. 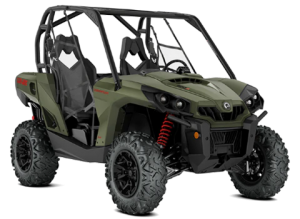 All parts are proudly made in the USA at our facility in Cincinnati, Ohio.